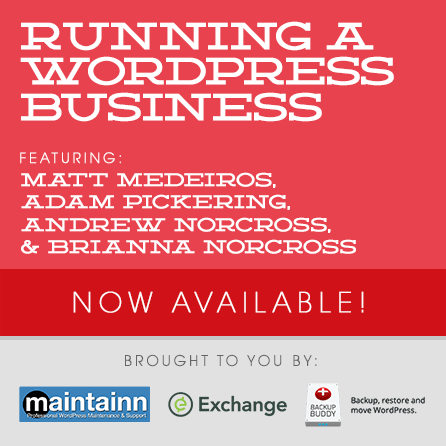 Join Matt Medeiros, Adam Pickering, Andrew & Brianna Norcross for an in-depth exploration of what it's like to run a successful WordPress business. They'll take us through the basics of building and maintaining a client-base, marketing yourself proudly, and when and how to step out and run your own company. If you run a business, or are thinking about starting one, this is a session you won't want to miss! Each of our sessions are digitally broadcast live and feature 3 separate presentations focusing on a specific aspect of some WordPress topic. Each presentation will have roughly 30-40 minutes allotted for instruction and 15 minutes allotted for Q&A at the end. This means that each session runs approximately three hours start-to-finish. 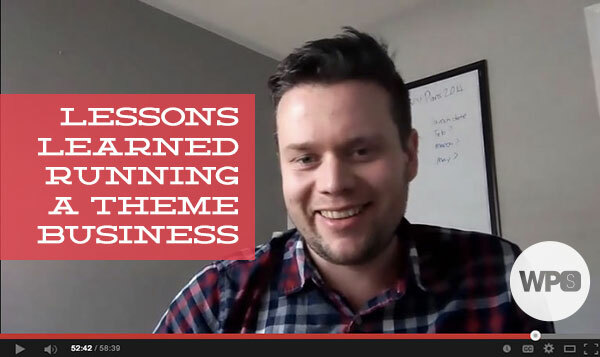 For February, our focus is on building and running smart, successful WordPress businesses. Our speakers come from vastly different backgrounds, and have incredibly unique and insightful perspectives to share. Each of them have built a successful business, and they have agreed to share what they know in order to make it easier for you to build and run your own. Some prerequisites for anyone attending this session include a desire to learn and grow, a hunger to start (or improve) a business, and a willingness to turn this knowledge into action. You don’t have to be running your own business already – in fact, if you’re only toying with the idea there are some extra-helpful bits for you here. For everyone who is running a business already, this session aims to help you run it better – to improve your life, the lives of your employees, and the lives of your customers/clients. 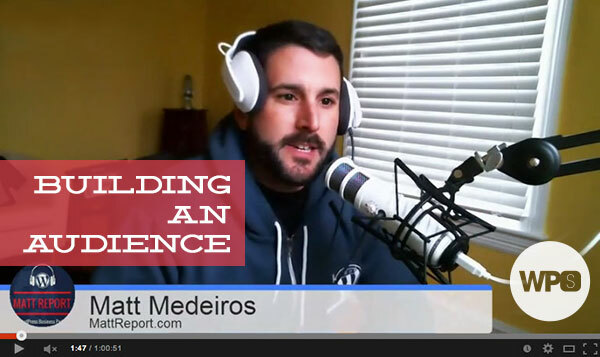 Matt Medeiros is the co-founder of Slocum Studio a brand that covers WordPress design, themes and support. 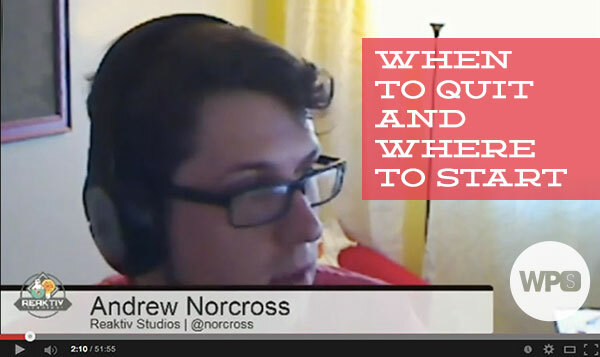 He is also the host of MattReport.com a WordPress entrepreneur podcast as well as PressThis and Week in WordPress. When he’s not doing WordPress stuff, you can find him running or spending time with his girlfriend. Andrew & Brianna run Reaktiv Studios, a WordPress-focused development agency headquartered in sunny Florida. 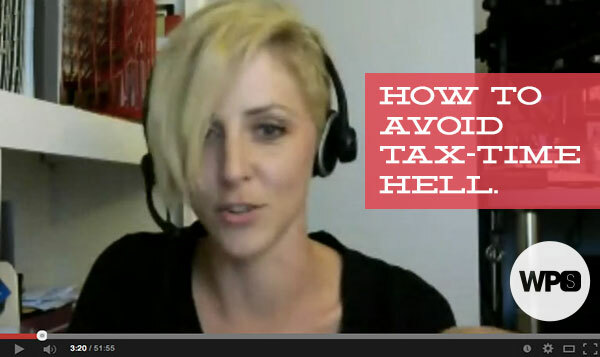 Both have finance backgrounds and somehow found their way into WordPress. When not running Reaktiv, they’re busy herding three kids, two dogs, and a pig.